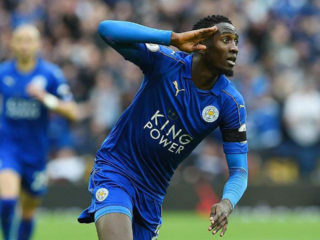 Super Eagles and Leicester City’s midfielder Wilfred Ndidi currently tops the list of tacklers in the English Premier League (EPL). 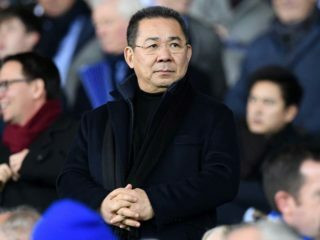 Thailand's king presided over the cremation of former Leicester City owner and duty-free magnate Vichai Srivaddhanaprabha at a Buddhist temple Thursday in a ceremony that brought together the Thai business and political elites. 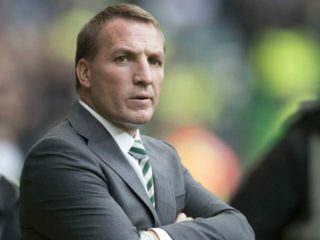 Brendan Rodgers saw enough from his Leicester side to be positive about the future, despite his first game in charge ending in a 2-1 defeat to Watford. 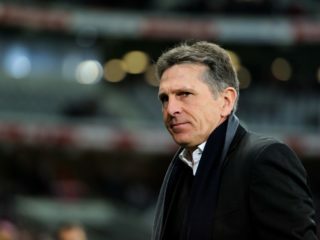 Claude Puel has spoken of his "honour" at being given the opportunity to manage Leicester following his sacking at the weekend. 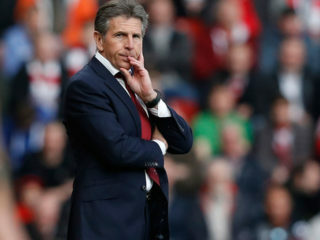 Leicester announced the sacking of manager Claude Puel on Sunday following the struggling Premier League side's sixth defeat in seven games. 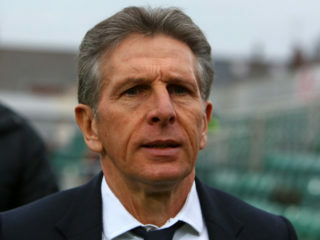 Leicester City manager Claude Puel believes his side will be inspired by facing the Premier League's top teams as they begin a tough run of fixtures. 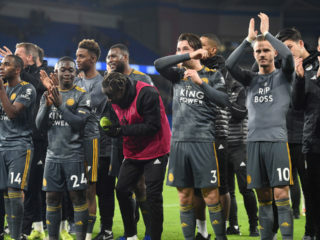 Leicester returns to action at the King Power Stadium on Saturday with football a mere afterthought as fans prepare to pay heartfelt tribute to the man who turned their dreams into astonishing reality. 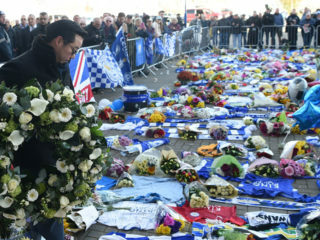 Leicester goalkeeper Kasper Schmeichel says the helicopter crash that killed the club's revered Thai owner Vichai Srivaddhanaprabha will haunt him forever after he witnessed the tragedy. 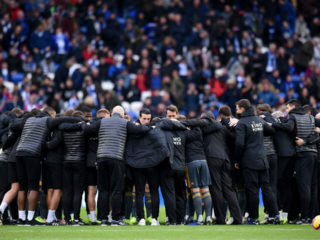 Jamie Vardy has urged his Leicester teammates to honour the memory of Vichai Srivaddhanaprabha as they prepare to return to action following their owner's shocking death in a helicopter crash. 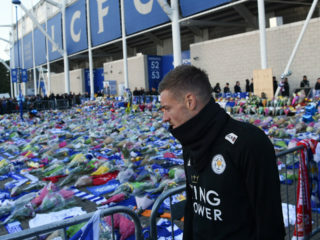 Jamie Vardy, a hero of Leicester's remarkable Premier League title triumph two years ago, led tributes to the club's owner Vichai Srivaddhanaprabha, who died when his helicopter crashed shortly after take-off just outside the team's stadium.